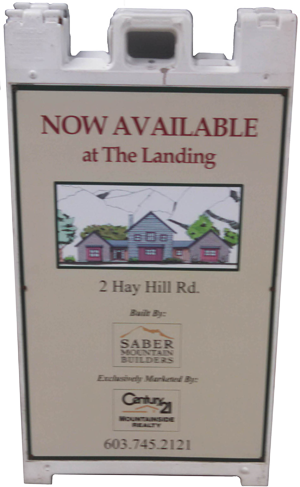 We make it easy to create and display great looking sandwich signs! 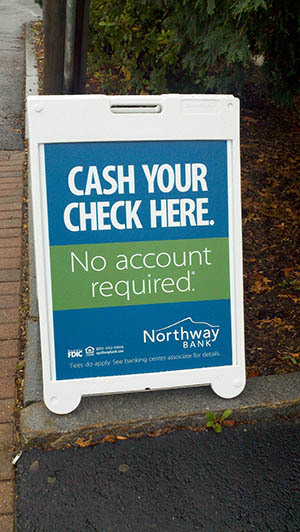 We print a full color sintra panel that drops into both sides of a blow molded sign holder. The sign panels are 24" wide and 36" tall. Lead time is 2-3 days from approval of artwork. You can design your sandwich sign in your favorite program, or we can do the design work for you. Best of all, you get a great looking sign on your sidewalk at a reasonable cost. 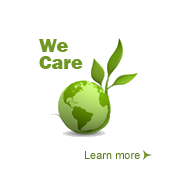 We will email you a jpg proof of our design, and when you approve it, we will have your signs printed in a few days. We can ship back to you as fast as you need it. Give us a call. Our online ordering is not set up to do sandwich signs at this time. "It's been a joy working with your company! Please thank the crew for all their help. We will be sure to use you for future projects."